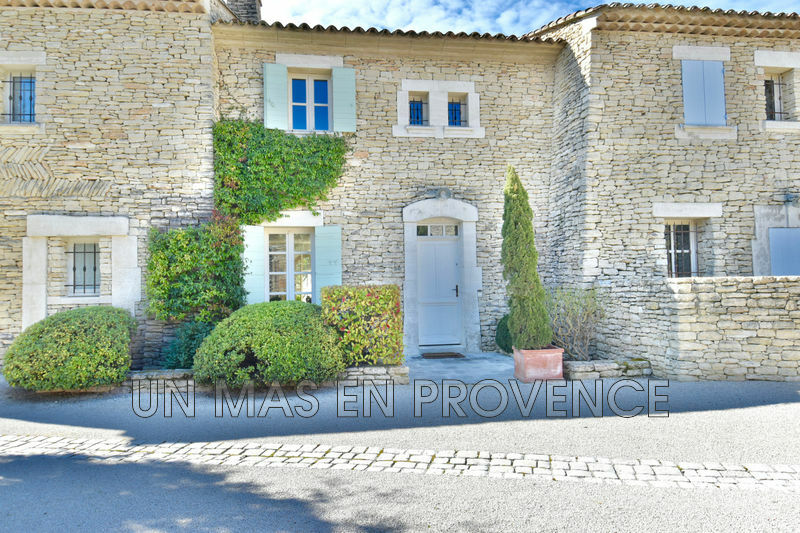 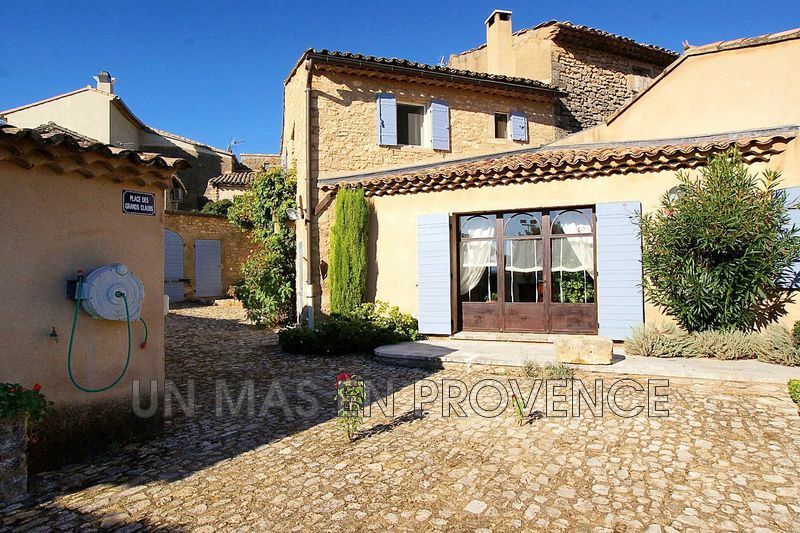 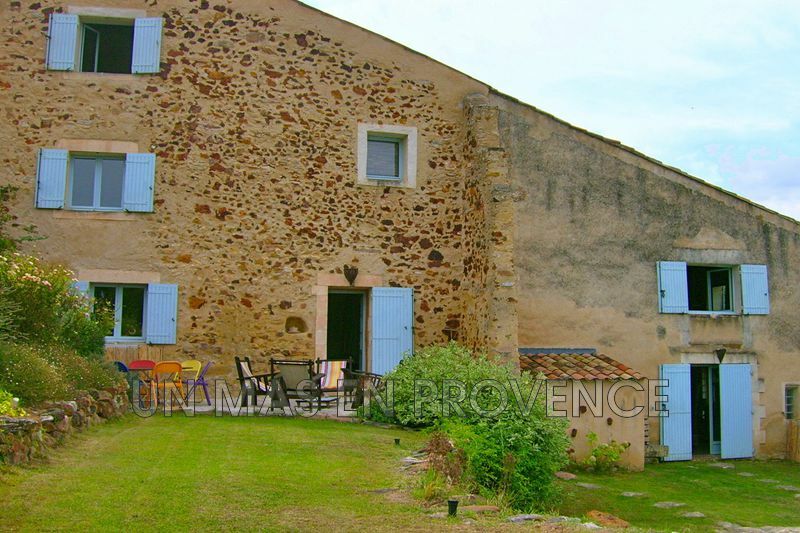 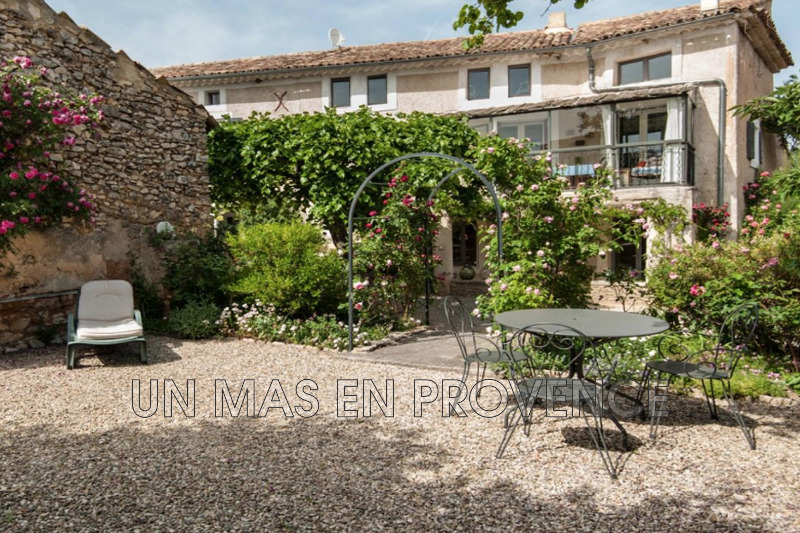 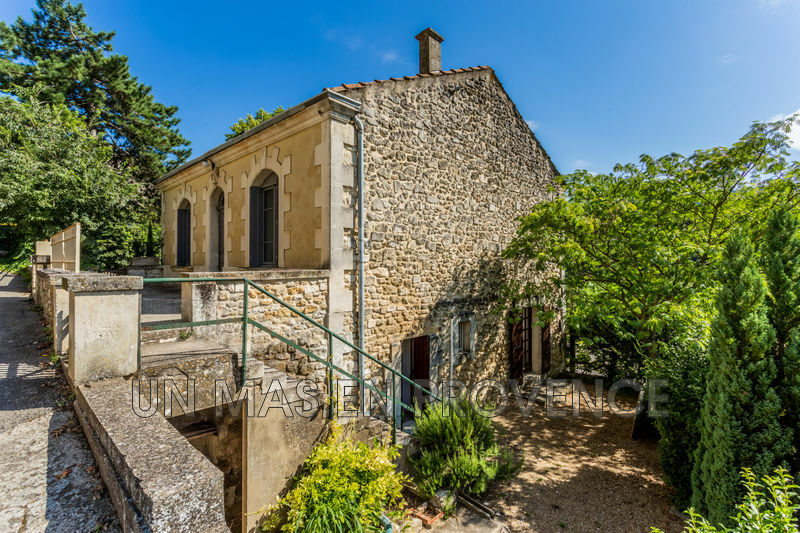 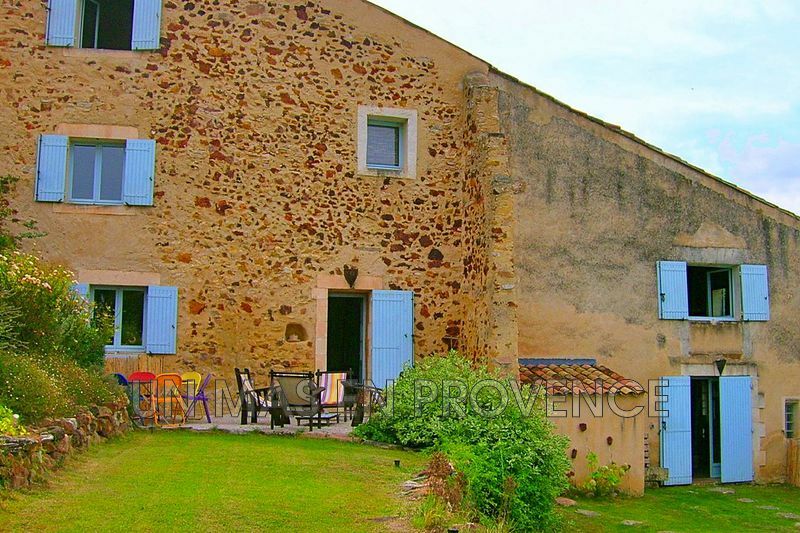 For sale in the heart of the charming hilltop village of Ménerbes, adorable house of approximately 158 m² of floor space partly renovated with great taste, on a plot of 652 m². 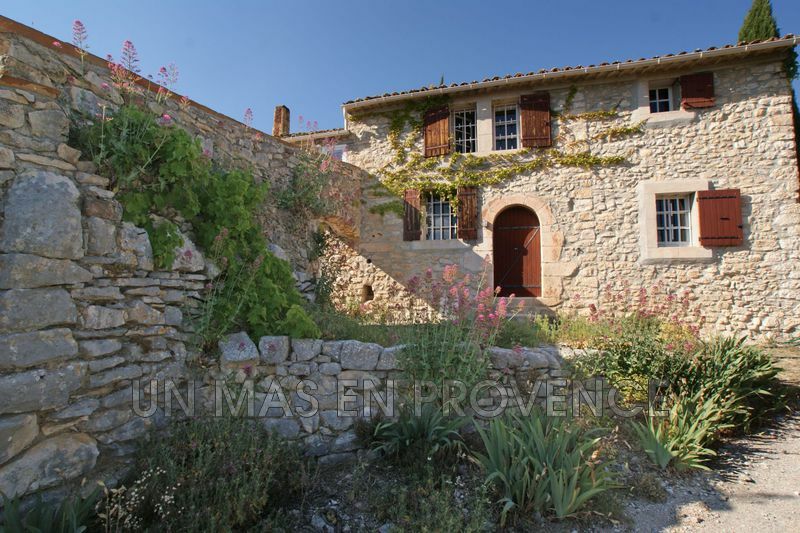 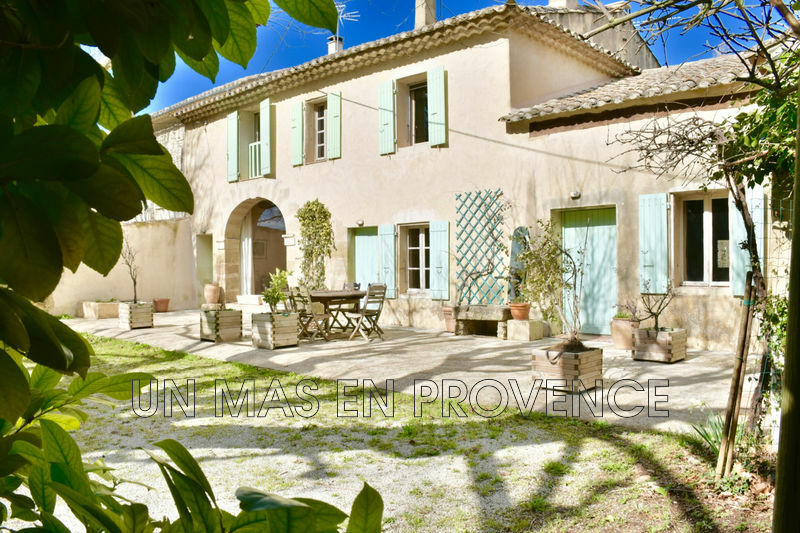 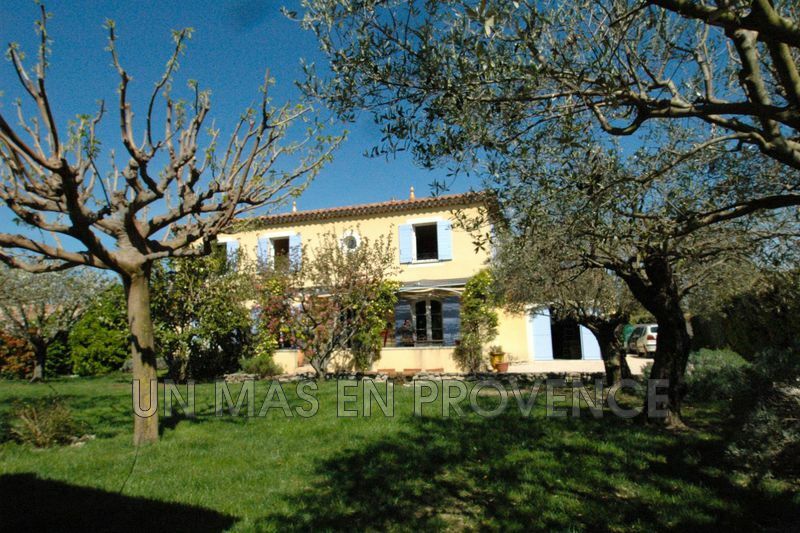 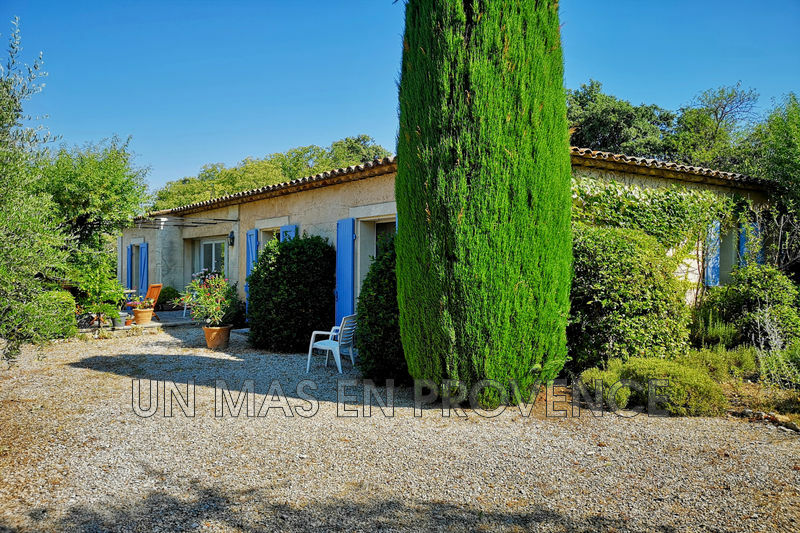 The house offers an exceptional view of the Luberon. 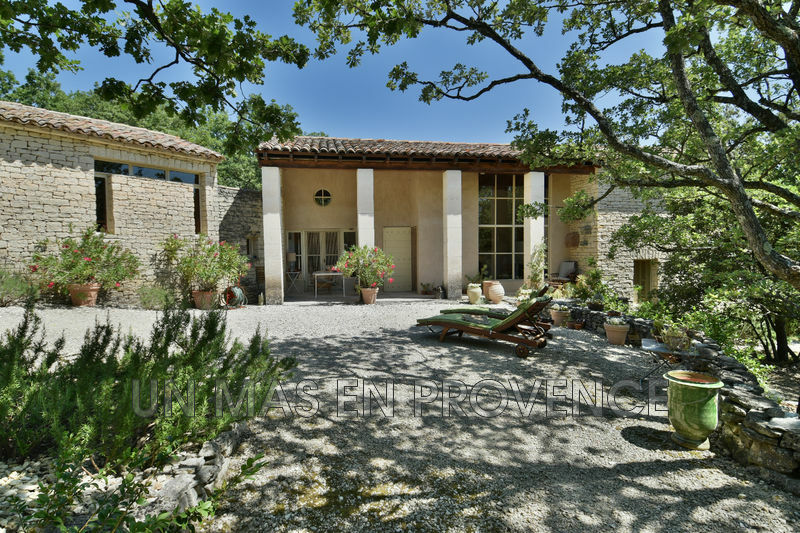 Recent home of 170sqm on a fenced plot of 1200sqm with swimming pool.